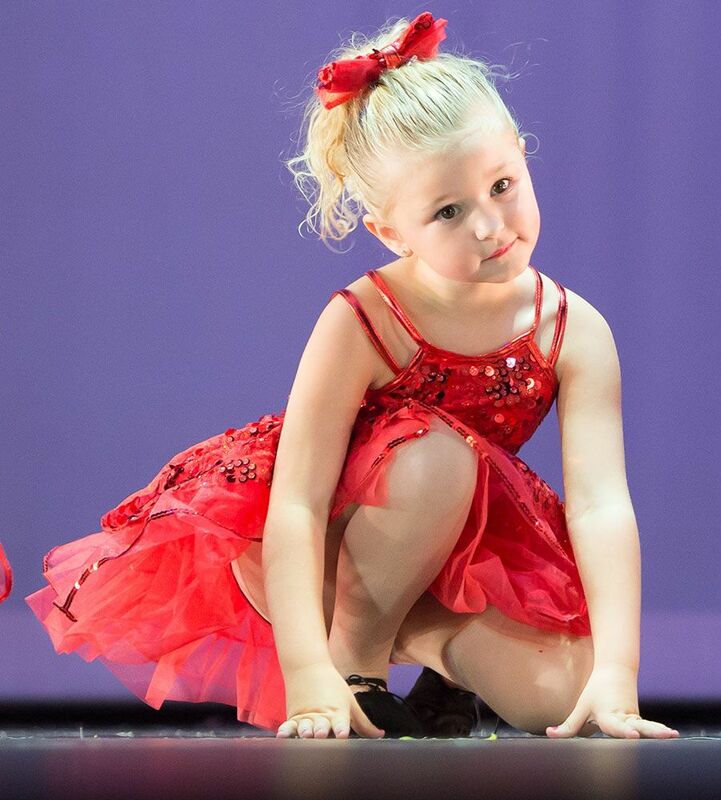 Orange County Dance Productions provides excellent dance instruction taught by highly trained instructors at locations across Orange, Los Angeles, and Riverside counties. We offer quality dance instruction and performance opportunities in a warm, nurturing environment thus fostering a love for the arts. OC Dance is the only dance company in southern California that is partnered with a children’s non-profit to emphasize the importance of empowering children by teaching them how to make a difference at any age. To find out more about our service projects and resources please click here.